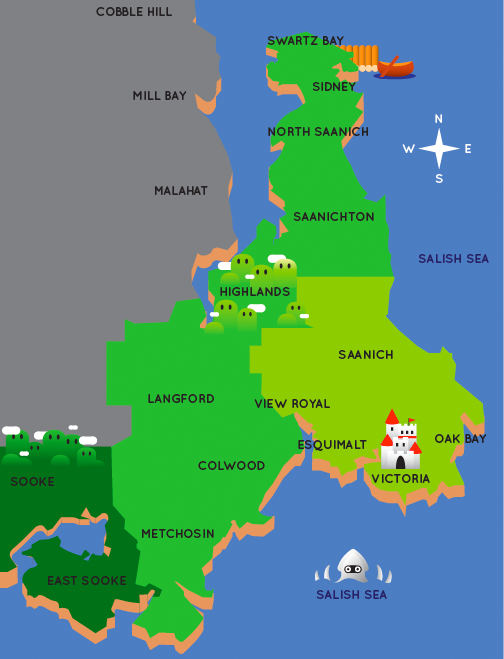 We are proud to offer delivery within the Greater Victoria area and Western Communities. Please call the store during business hours to place your order. If you live outside of our delivery radius, but would still like to purchase from our inventory, please call us in-store and inquire about shipping. We ship regularly to the North Island, Gulf Islands, etc. International buyers, please refer to our eBay store. Minimum delivery purchase is $20.00. Please let us know which method of payment you would like to use at the time of your order. Thank you! Please note: The prices quoted on this page do not include tip.